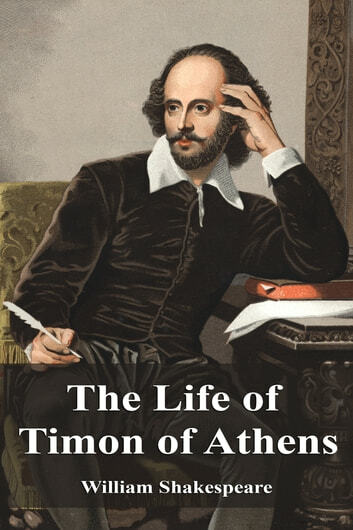 Timon of Athens (The Life of Tymon of Athens) is a play by William Shakespeare, published in the First Folio (1623) and probably written in collaboration with another author, most likely Thomas Middleton, in about 1605–1606. 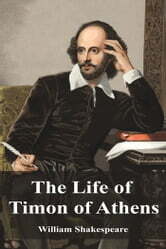 It is about the fortunes of an Athenian named Timon (and probably influenced by the philosopher of the same name). The central character is a well beloved citizen of Athens who through tremendous generosity spends his entire fortunes on corrupt hangers-on only interested in getting the next payout.